Aug 9, 2018 | Posted by J.W. Has really helped me start focusing not just in class but also in daily life, an added advantage. May 24, 2018 | Posted by E.M. I cannot say enough wonderful things about the supportive crew at Learning Rx in Shreveport. C's are a thing of the past for my daughter, and it's been wonderful watching her learn and grow. Dec 2, 2017 | Posted by S.S. It has only been a week and we have improvement!! Nov 11, 2017 | Posted by G.M. My son had a great time! He learned so much and his school work improved by a lot. Great people and trainers, my son was able to connect with them very well! Oct 9, 2017 | Posted by W.M. 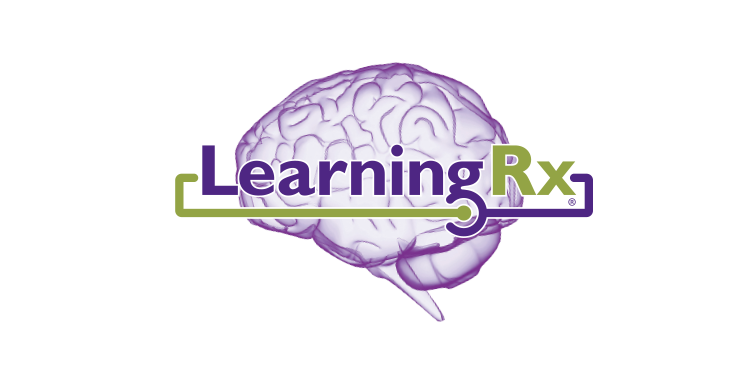 Learning rx is a great place to come and train your bran and learn new things.